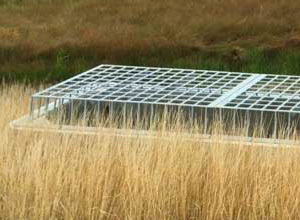 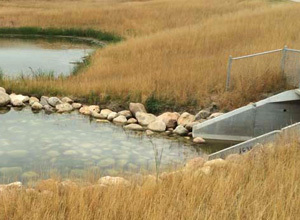 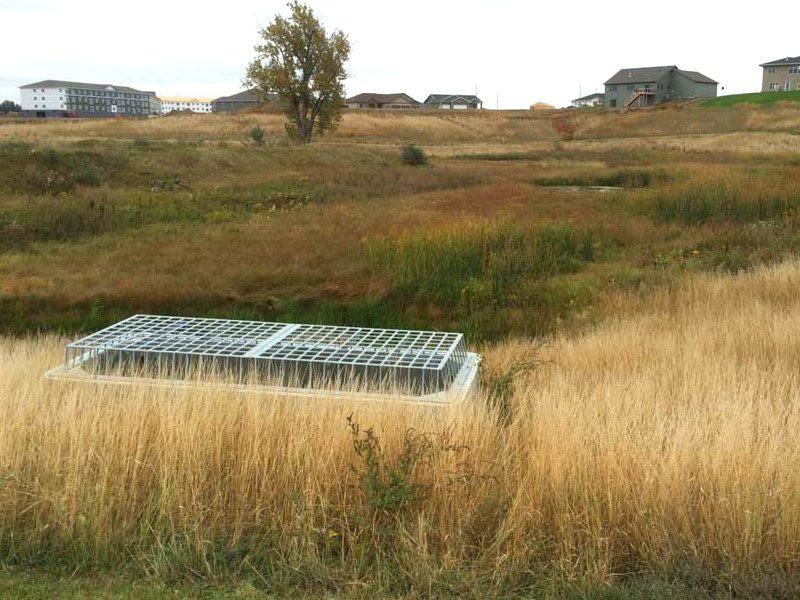 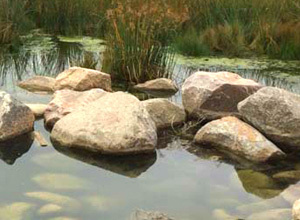 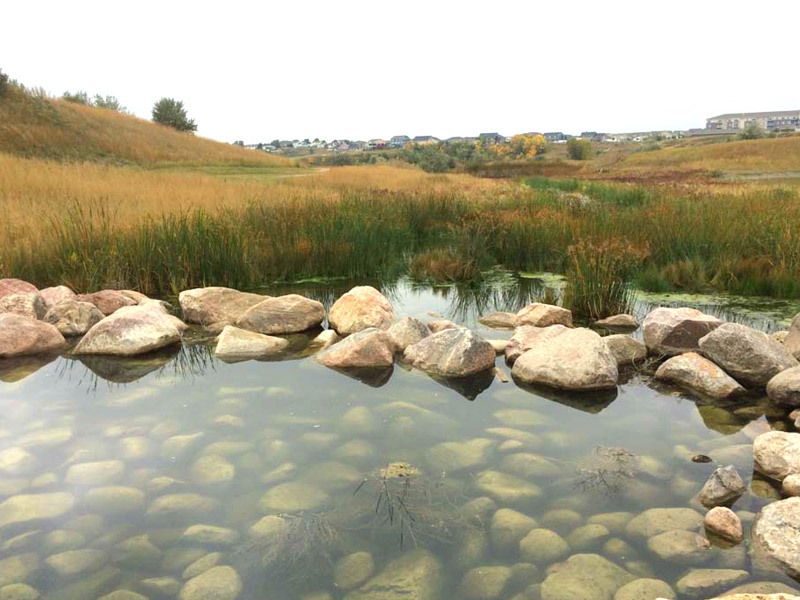 The award-winning Edgewood Regional Sanitary and Stormwater Improvements project involved a fast-paced design of two distinct, though interdependent, projects for the City of Bismarck. 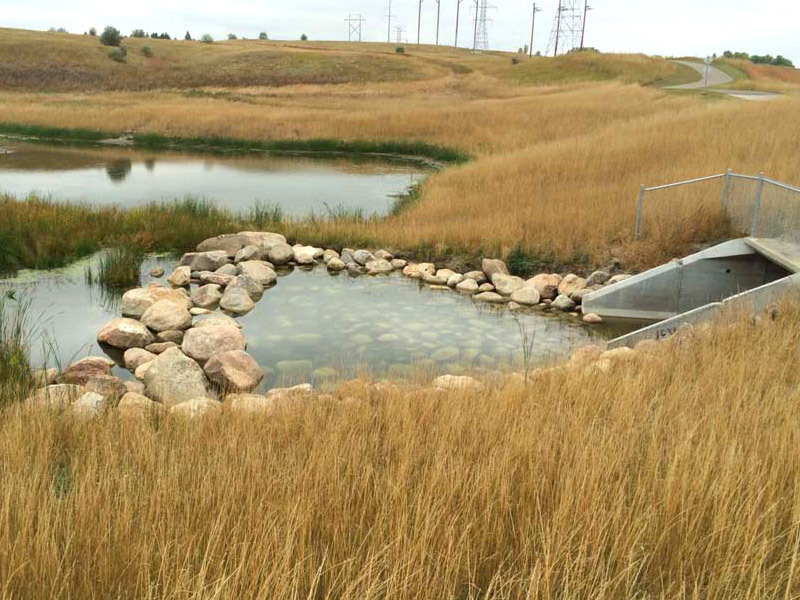 The work performed included all the potential phases of a project - revisions to the sanitary collection and stormwater master plans, preliminary design, wetland and waterway permitting, final design, bidding, and construction services. 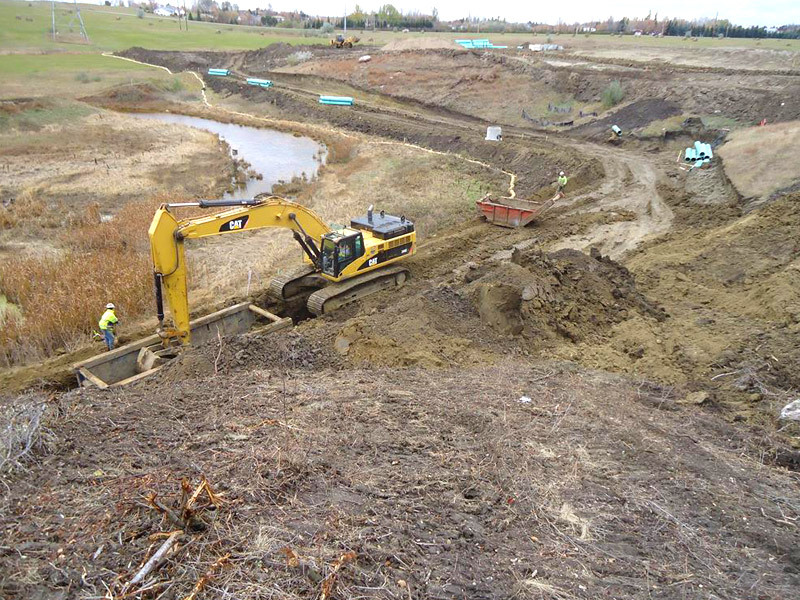 The $3.2 million project included ~7,500 feet of 15 to 18-inch sanitary sewer along with an access road, three large detention basin embankments, two large stream crossings, and over 600 feet of 54 to 84-inch storm sewer. 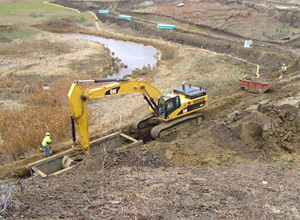 One of the most impressive aspects was the ability of our team to concurrently analyze, design, and permit the projects and meet a schedule that required bidding the sanitary improvements just over 3 months after the City approved our contract.